Along with the interesting, endearing and, occasionally, aggressive folk of Quarter Square, Joe meets Min. He’s immediately taken with her, but realizes he’s in a weird situation. He’s now promised the people of Quarter Square to restore the theater — one of the few remaining portals into the other world — provided the artistic folk are willing to perform in it. He’s just trying to do right by them, but can’t stop dreaming of Min. I won’t go into more details, as to avoid giving away the plot. But know there is more to the ‘other’ side than just Quarter Square, including The Wild, werewolves, war and enough immortality to go around. Min and Joe are fated to meet, but he’ll have to decide if he should go with his gut or let others make hard choices for him. Additionally, he begins to learn of his own magic, and must determine how to use it. 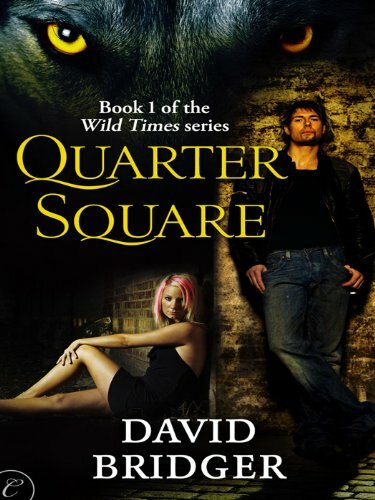 I don’t know the last time I related better to the male lead in a novel than his female counterpart, but that’s certainly the case with Quarter Square. He’s a honest guy trying to deal with crazy situations and trying to own up to his own role in things. You want him happy, and love experiencing the freedom of Quarter Square with him. 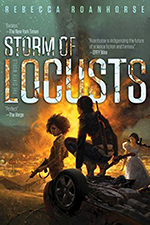 You may be thinking: If I loved the world-building and the protagonist and the conflict so damn much why is it only 4 stars? It’s a fair question. And the reason is this: Once I got to really know Min — when she let her guards down — I didn’t like her as much, and the quick change in her personality was a bit grating. Joe was still all about her, but she just gave me the itch where I wondered if she was really good enough for him. Or even good for him. I expect to make a firm decision on my feelings for Min in the second book. Until then, I’ll be keeping an eye on her. 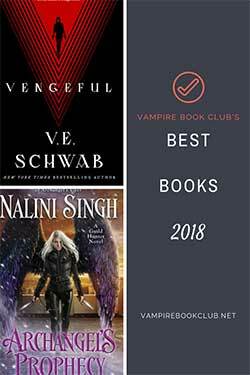 Bottom line: Great characters throughout and fantastic world-building make Quarter Square an excellent paranormal read. Wow this one sounds great, even though the cover already had me 🙂 Thanks for sharing today.